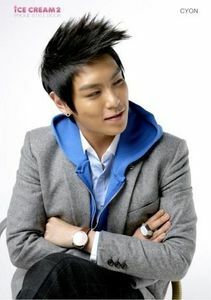 does top, boven really has a crush on dara park? i heard a rumor about it..that he's acting weird when it xomes to dara.....is it?? hm... but im forsure as all of us should know that top, boven wanted to to kiss lee hyori!